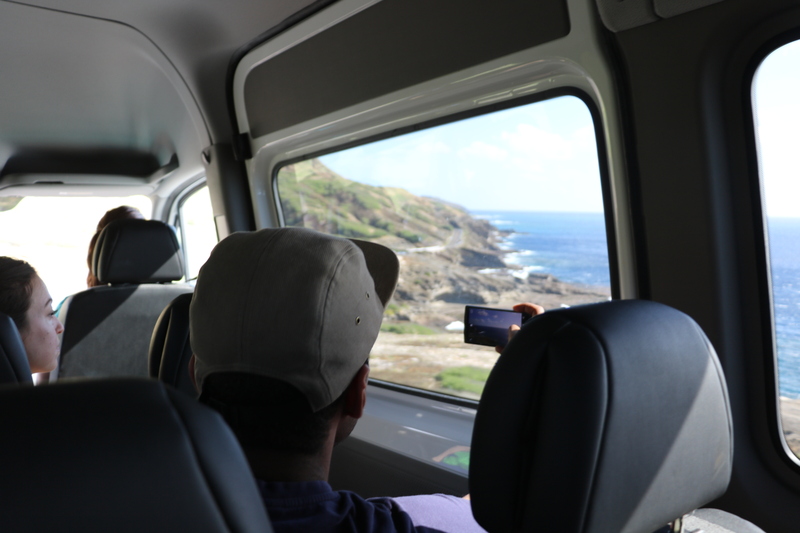 Now presenting the best tour of Oahu! 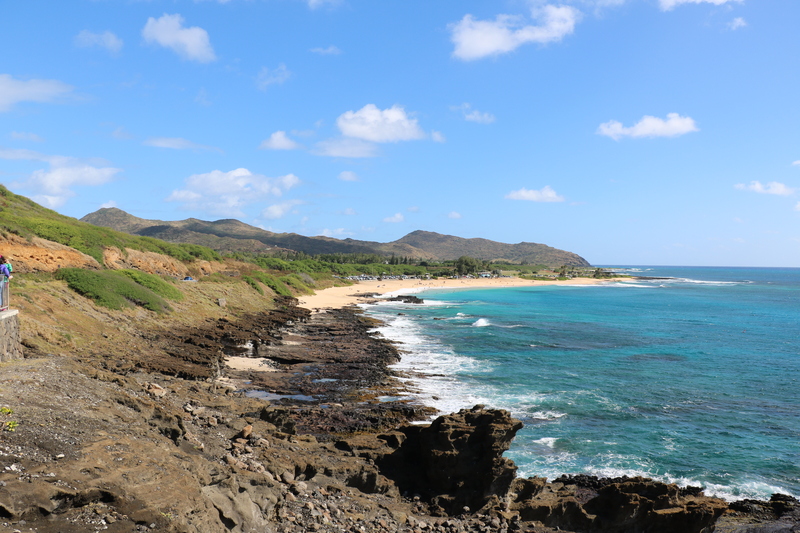 Tour the most popular Hawaiian Island with the Oahu Circle Island Small Group Tour. 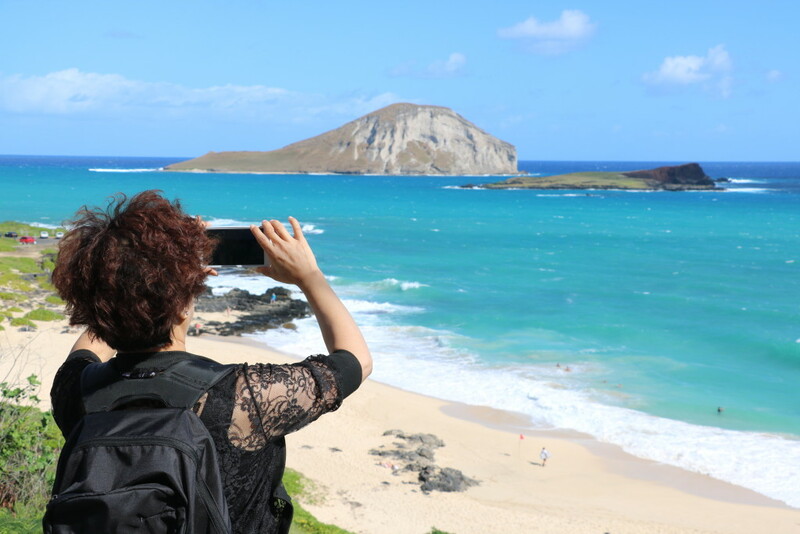 This must-do tour covers most of the popular highlights of the island (besides Pearl Harbor – separate tour) and adds some less visited gems along the tour. Join our knowledgeable and friendly guides and fellow visitors as we start from the world famous Waikiki Beach and explore the island in a circle in a comfortable and air conditioned Sprinter tour van. 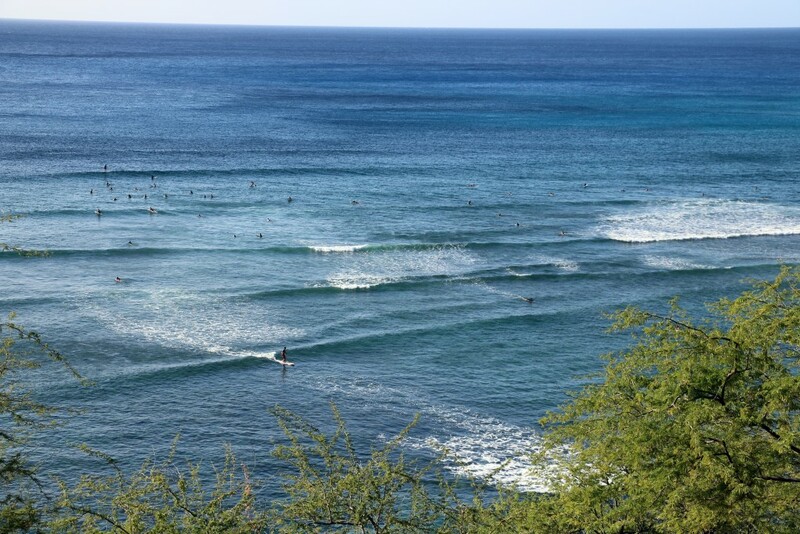 This iconic bay is a highlight for many in Hawaii. Hanauma has different possible meanings: curve which pertains to the shape of the bay, it could also refer to a hand wrestling game. With no fresh water in the vicinity, Hanauma Bay was not settled by early Hawaiians but was used for fishing. Due to blasting to bring communication to Hawaii from the West Coast the bay’s coral has been changed. Now when snorkeling, visitors are able to access the outer portions of the reef and see larger marine life. Today it is one of the most popular sites for visitors in Hawaii. It is known as a great place to learn to snorkel due to the easy ocean entry and typically calm well protected conditions. 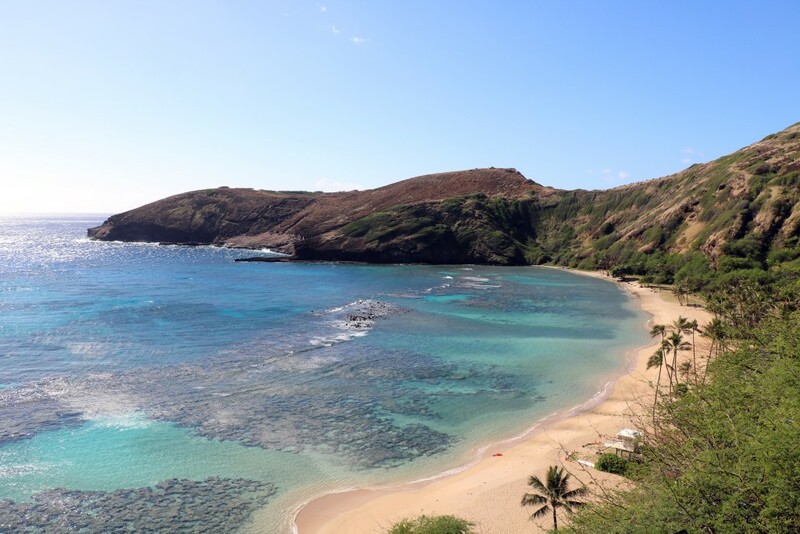 About 3,000 people visit Hanauma Bay each day or about 1,000,000 per year. Your guide will talk about the geologic formation of the bay, your group will have an opportunity to take pictures of the bay and stroll the grassy park area at the top of Hanauma Bay. 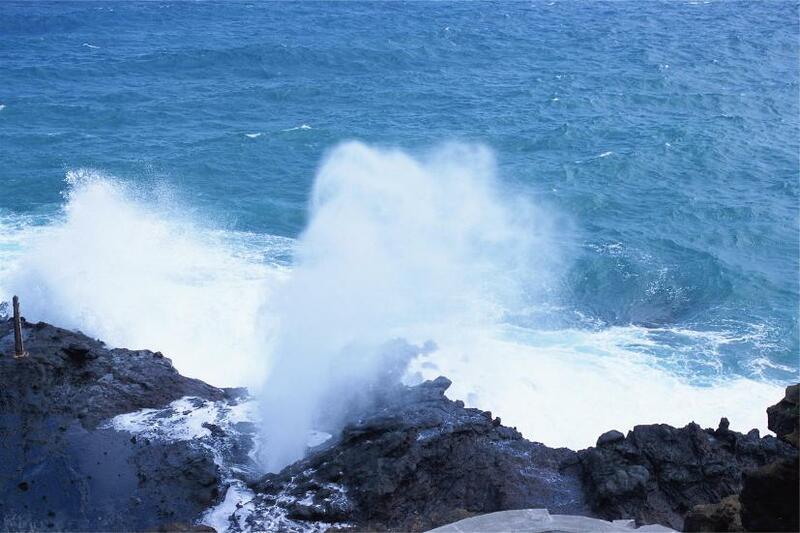 At the Halona Blowhole (meaning peering place or place to lookout), water can shoot up to 30 feet into the air! The reason the water shoots into the air here is due to small caves along the coast here with an opening at the top. The larger waves crash into these caves and the pressure shoots water out of the opening. There is a small beach just beside the blowhole that was made famous in the movie From Here to Eternity. During the winter we may view whales along the coast! On a clear day we can see Lanai, Maui and Kahoolawe. 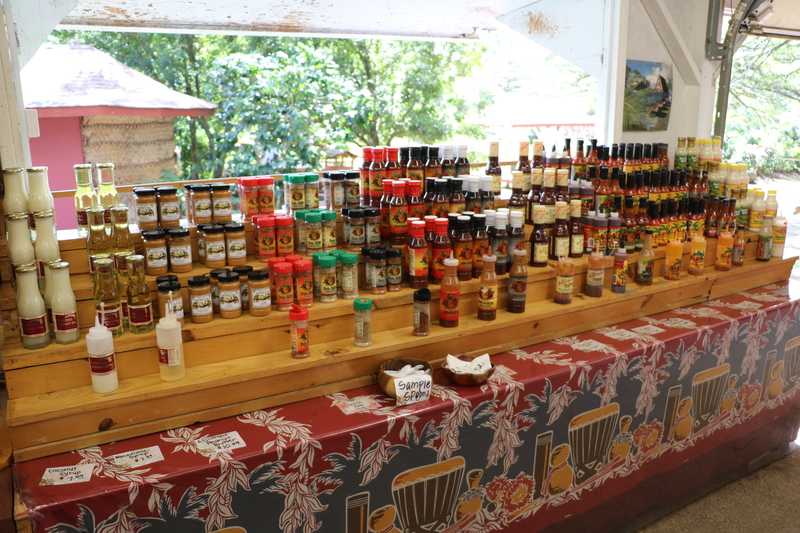 Here at the Macadamia nut farm guests will be able to crack open a Macadamia nut to sample the raw nut. 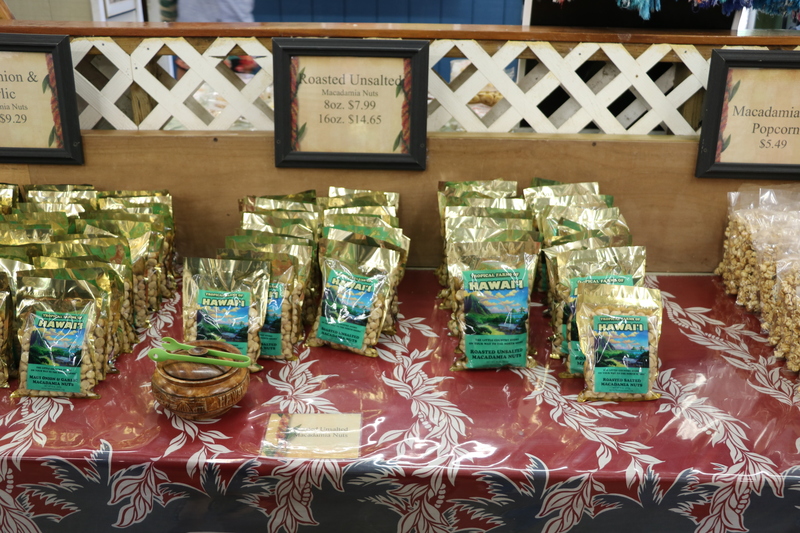 There are also Macadamia nut samples, gift shop, kona coffee samples. This beautiful property has interesting things to see and do that the whole family will love! Breathtakingly beautiful ranch on the windward side of Oahu. 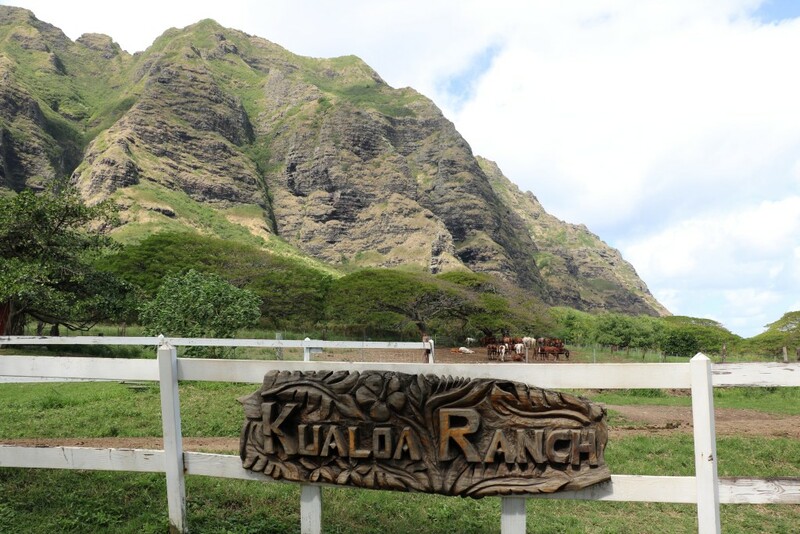 The ranch consists of 3 valleys: Kaʻaʻawa Valley, Kualoa Valley, & Hakipu’u Valley. 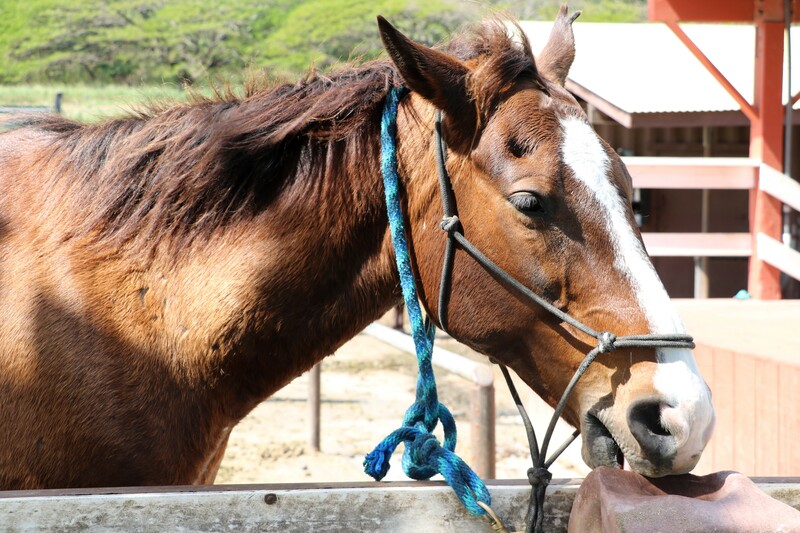 Guests will have time to see the petting zoo, take pictures of the beautiful ranch and visit the gift shop. More than 50 movies and TV shows have been filmed at Kualoa over the years, since the 1966 Elvis Presley film Paradise, Hawaiian Style. 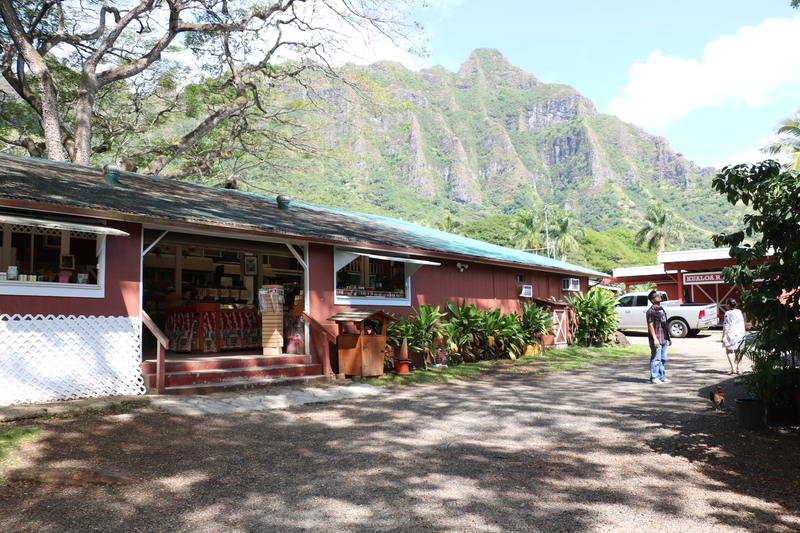 Kualoa has also been a film location for Jurassic Park, Jurassic World, 50 First Dates, You, Me and Dupree, Hawaii Five-0, Mighty Joe Young, Pearl Harbor, Windtalkers, Godzilla, and Lost. 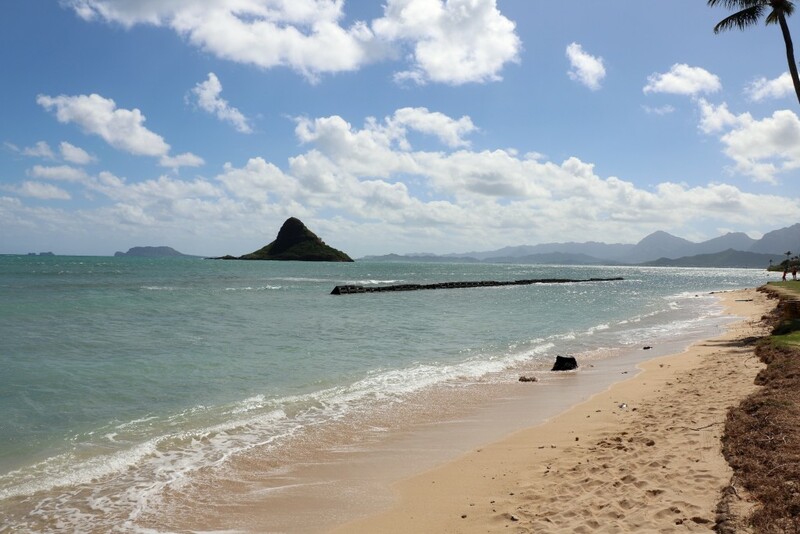 Your guide will show you this beautiful protected beach for some great pictures of Chinaman’s Hat and Kualoa Ranch. Walk along the beach for a picture, feel the warm sand between your toes and relax. 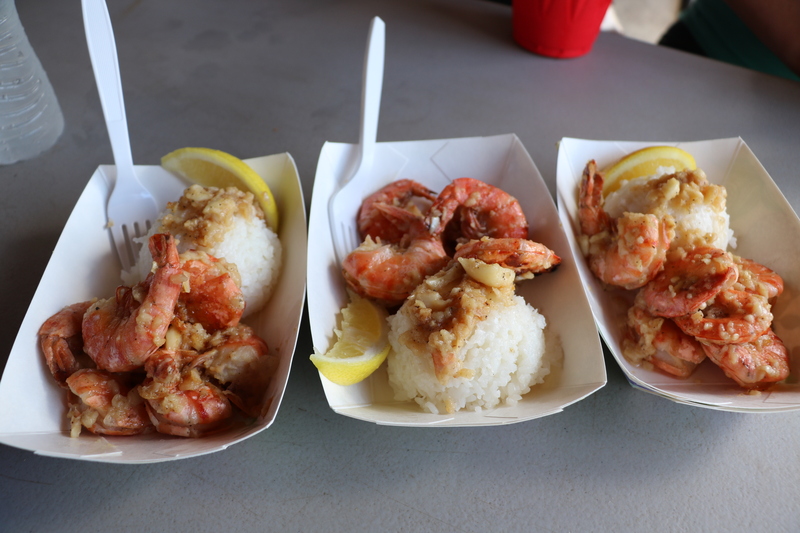 This stop allows you to try the famous shrimp of Kahuku in a plate lunch. Try a full or half plate of shrimp and rice. Try the shrimp scampi, spicy shrimp or lemon and butter shrimp. Shrimp not your thing? There are many other food trucks here for the group to enjoy. Try a fresh fruit smoothie, coconut water in a coconut, mexican food, thai, funnel cakes, etc. Sunset Beach is a great place to watch the surfers in the winter and to swim in the summer. It is known for beautiful sunsets and nice sand. 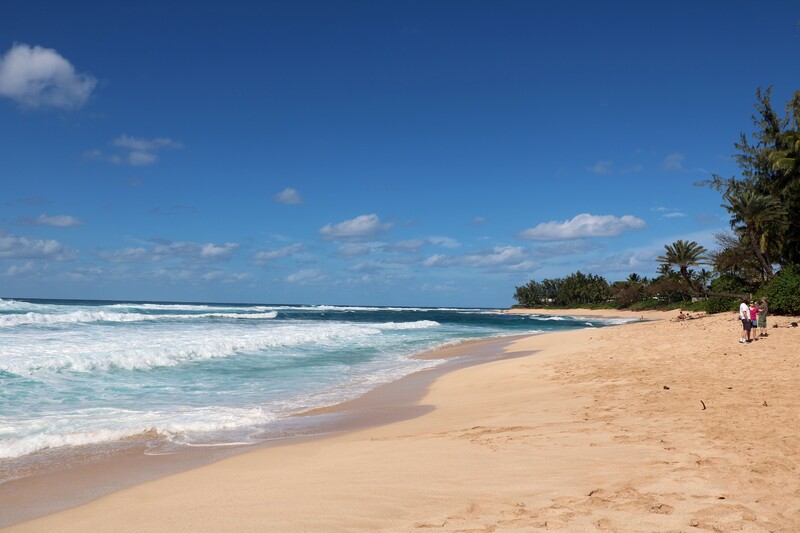 The group will have 30 minutes to one hour to enjoy this beach on the Famous North Shore. During the winter months we can check out the surfers taking the big waves and walk along the beach. If there are no waves and if you want to swim, please bring a swimsuit and towel. Guests spend time shopping, getting shave ice, enjoying shrimp at one of the popular shrimp trucks in this old plantation town. Spend some time at the famous Matsumoto’s Shave ice for an island classic: Shave Ice. 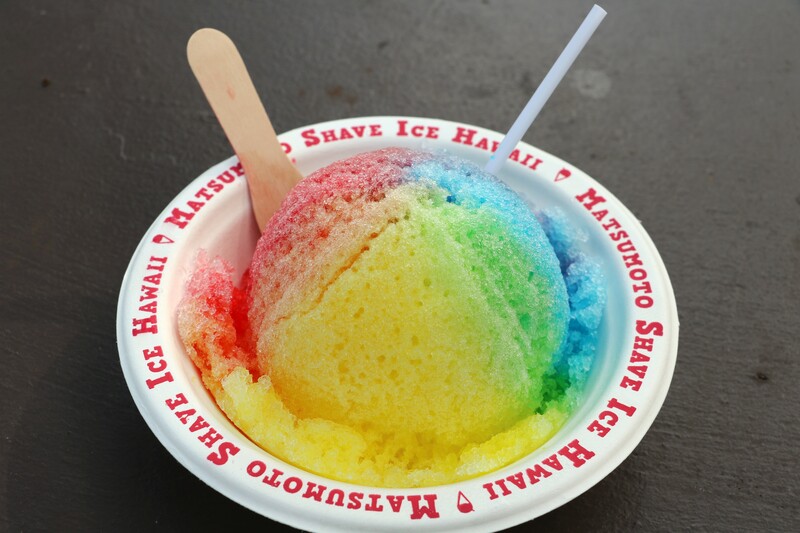 Here you can choose up to 3 different flavors of syrup on your finely shaved ice. The hardest part will be narrowing down your syrup choices! 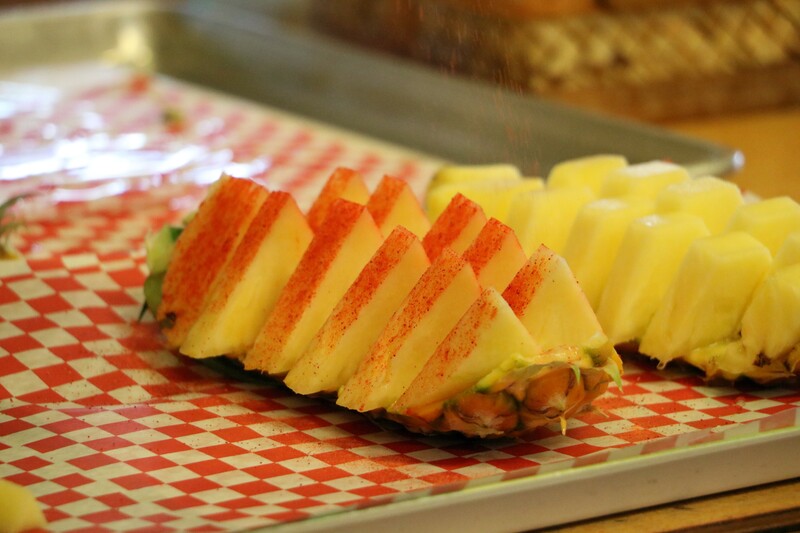 At the Dole Pineapple Plantation you will see what a pineapple plant looks like, how to cut a pineapple, how chocolate is grown and harvested. There is a Koi pond that guests of all ages enjoy feeding the fish, coffee trees, painted eucalyptus trees, and tropical fruit to buy. 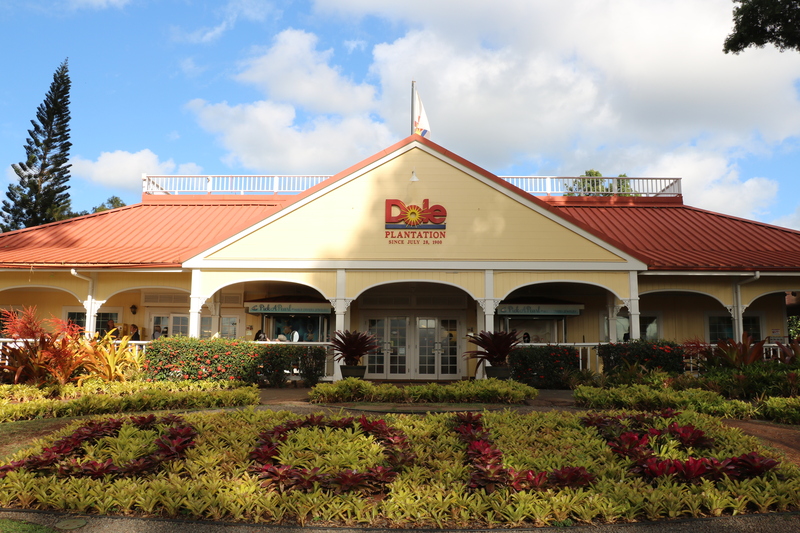 Learn about the famous dole family, see how pineapples grow and enjoy the famous Dole Whip treat. You MUST book your tour prior to meeting! Group tours are only available in English. If your English is NOT fluent then this tour is probably not your best option. This tour is done in our passenger van and on foot. Drop-off is at your pick-up location. You are welcome to pack your own non-messy snack (no honey, sticky liquids, or other snacks that attract bugs and make our guides sad when cleaning the vehicle :). There are plenty of places to buy food along the way. The planned itinerary is subject to change without notification. 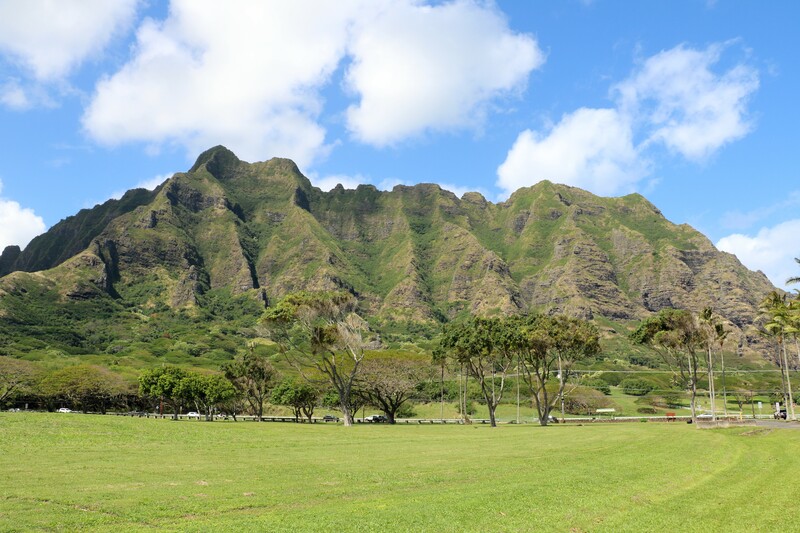 Oahu Outdoor Guides will do our best to offer the best alternatives but guests understand that sometimes schedule changes are out of our control due to group pace, weather, volcanic activity, holidays, presidential visits, transit issues, etc. Oahu Outdoor Guides goes out in rain, wind, fog, vog, or sunshine. We ask that guests come prepared accordingly. We recommend comfortable walking shoes and layered clothing for the day. Don’t forget your sunblock! Oahu Outdoor Guides reserves the option to cancel the tour due to weather or unforeseen circumstances. If you would like to cancel the tour for any reason including weather you must cancel at least 24 hours prior to the tour. Feel free to email us after browsing our FAQ page.